Dan was born, raised, and educated in southern California. Obtained a degree in Financial Management and then went to work in the oil transportation industry. Worked for TOSCO and ARCO over an 8 year period as a financial analyst and operations supervisor shipping oil from Indonesia and Africa to the US west and gulf coasts. Entered the ski industry in 1992 at Keystone, Colorado, as seasonal restaurant manager. 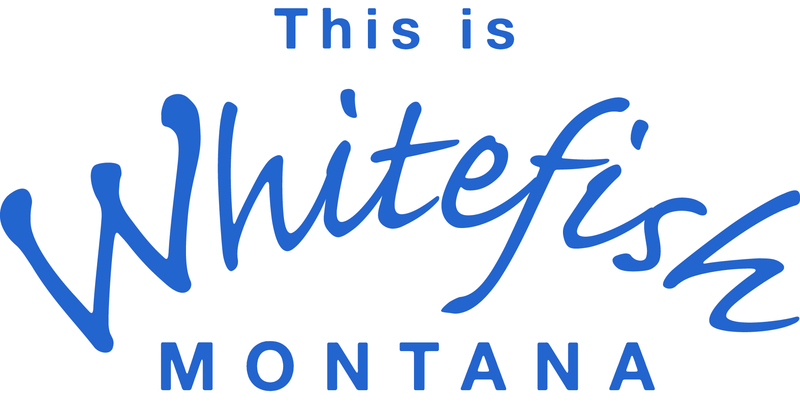 Over the last 20 years, held a variety of management positions with ski resorts in Colorado, Vermont, Lake Tahoe, and now proudly calls Whitefish Mountain Resort his home.